Chestnut Chunk is a limestone from quarries in Wisconsin. Chestnut is a medium density limestone that can be used for many cut stone applications. 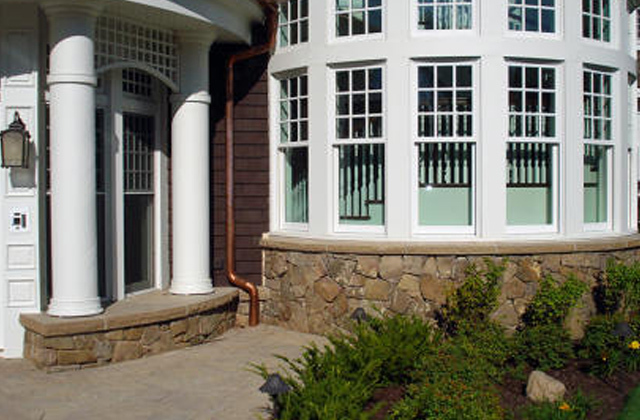 Chestnut has a wide color range from browns to beige tones, with occasional holes, swirls, and color variations. 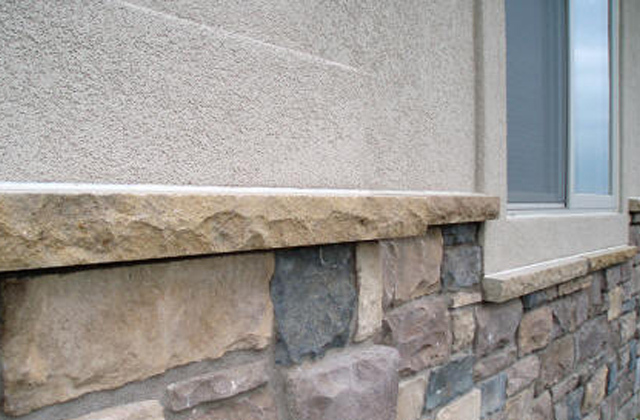 Stone is sold by the linear foot and is available in a 2-1/4″ thick by 2-1/2″ depth with a 48″ length overall. Available in other sizes by custom order only.